AURORA BOREALIS IS THE MOST VIVID AERIAL PHENOMENON. 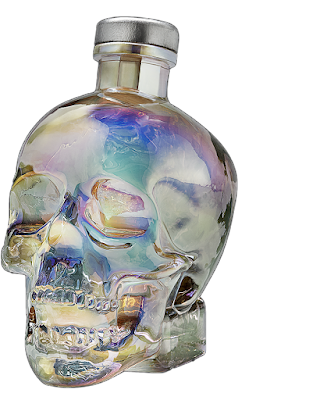 Our Crystal Head Aurora bottle was created in celebration of this natural light display, with its beauty and mysterious visual properties. CRAFTED WITH THE PUREST INGREDIENTS. AURORA IS A UNIQUE, NEW EXPRESSION OF CRYSTAL HEAD.